MARE's Computer Vision Study. 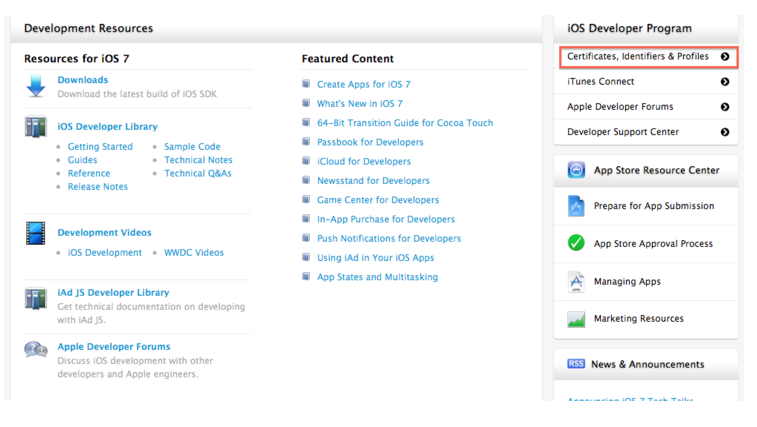 : How to access iOS provisioning portal site? 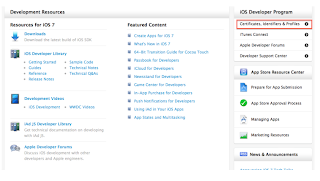 How to access iOS provisioning portal site? 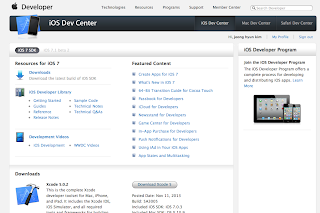 My question : How to access iOS provisioning portal site? 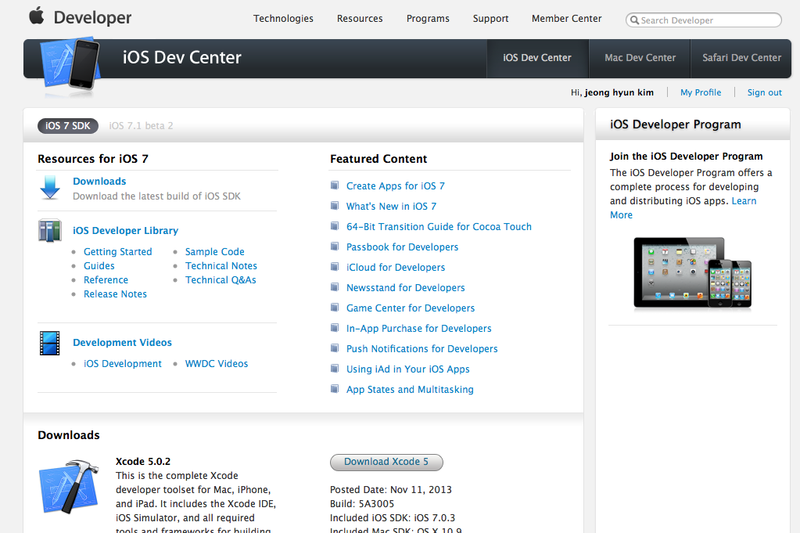 I never find this menu on the iOS development site..
My answer : I have not paid development fee. So I cannot see the menu..